the land is dry. Why must you wear your pants so high? 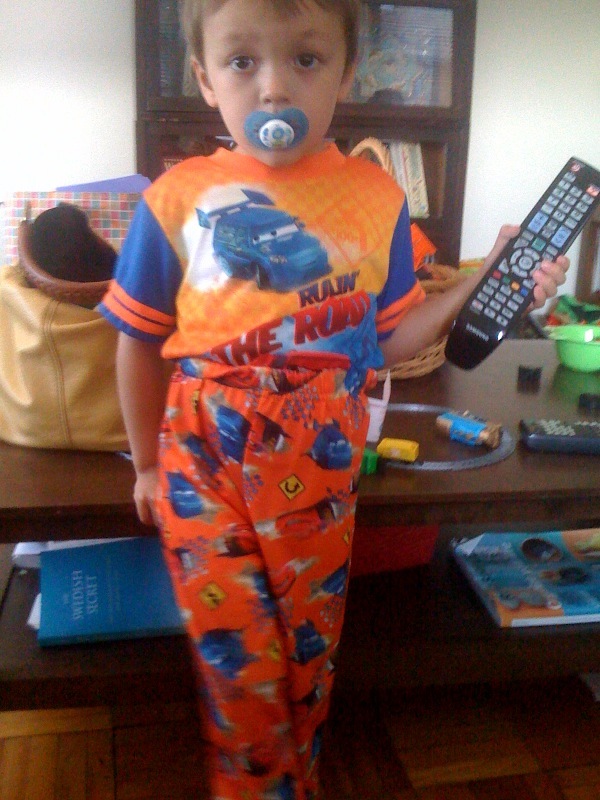 This entry was posted in fashion icon, stubborn toddler ways by Southern Girl. Bookmark the permalink.